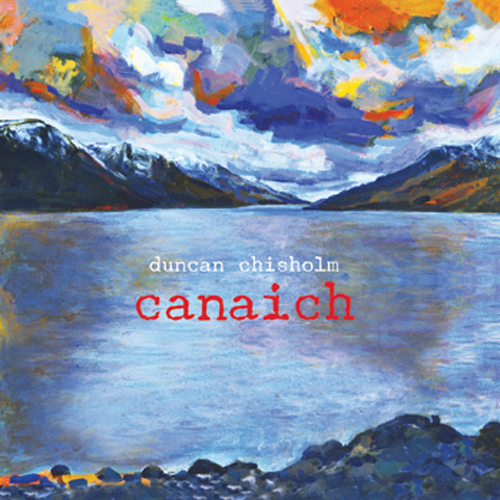 Canaich is part 2 of Duncan Chisholm’s The Strathglass Trilogy (Farrar = Part 1). 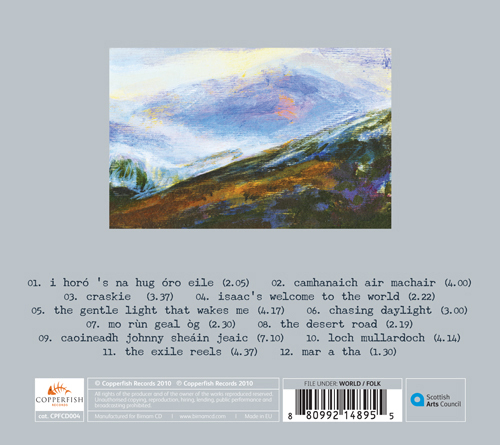 Includes Isaac’s Welcome to the World and Duncan’s classic version of The Gentle Light that Wakes Me. 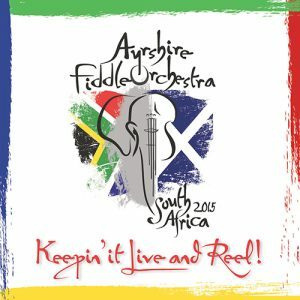 Part 3 of the Trilogy will be released in September 2012.
as with all of duncans solo records this recording is excellent,the more you play it the better it gets.if you enjoy this kind of music buy it and you will not be disappointed. Have been to see Duncan several times and each time we have a fantastic evening. This was bought as a present for my Mother in Law who enjoyed Duncan’s concert at Christmas 2010, we weren’t lucky enough to get tickets for the Christmas 2011 concert so got the CD for her instead. 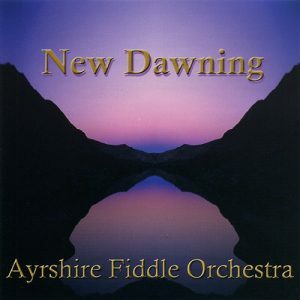 The previous album was superb mix of melancholia and foot tapping by one of Scotland’s greatest fiddlers. This moves on another step and is right up there with his best. 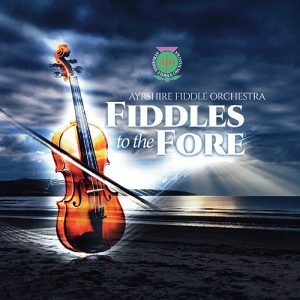 Recommended for any fan of Scottish traditional music with a modern twist. 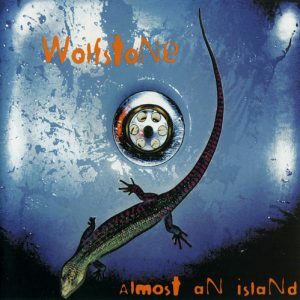 Wolfstone my hat!